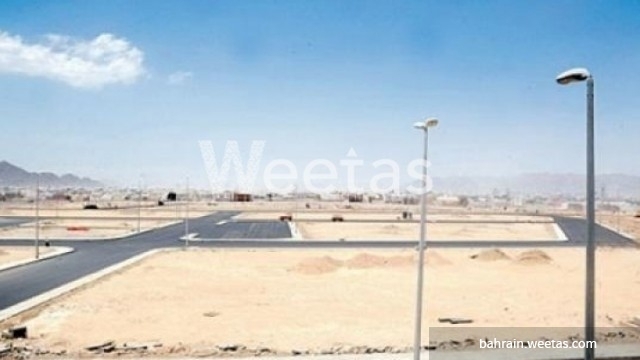 A land plot for sale in Juffair where you can enjoy valuable investment opportunities. It is located in one of the vital places in the kingdom of Bahrain. The land is now offered for sale, BB land in Juffair opposite to the bridge with a land size of 1190 square meters. The Price is BHD85 per square feet.